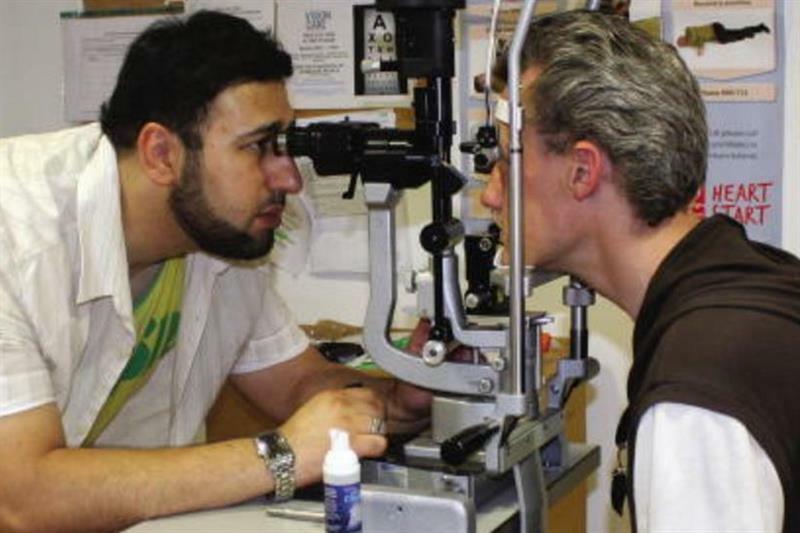 Homelessness charity Crisis has asked for optometrists, dispensing opticians and optical assistants to volunteer treatment for homeless people at its centres this Christmas. Working in partnership with Vision Care for Homeless People, the service provides eye examinations in line with high street standards. Guests receive healthcare and specialist advice on housing, work and benefits, together with a hot meal. Last year 464 guests had their eyes tested. Rough sleeping has more than doubled since 2010 and rose by a further 30% last year. Crisis at Christmas 2016 runs from December 23-30, with temporary centres set to open in London, Birmingham, Newcastle, Coventry and Edinburgh.